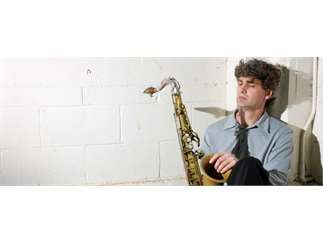 The Union Cabaret & Grill welcomes back the ambitious composer to showcase his latest CD release, Character Study. Today integrity, decorum, fact-based argument - the stuff of character - seem to have been abandoned, not just in the Oval Office but by many leaders who willingly turn a blind eye if they can further their agenda. With this album, questions of character were the impulse.